Like it or not, social media is a part of our lives. In fact, you probably found this post via Facebook, Twitter, or maybe even LinkedIn. Because it’s such an ever-present force in our daily routines, it makes sense it also comes into play in divorce. It impacts the process in many ways, but it also often has a detrimental impact on relationships and marriages themselves. 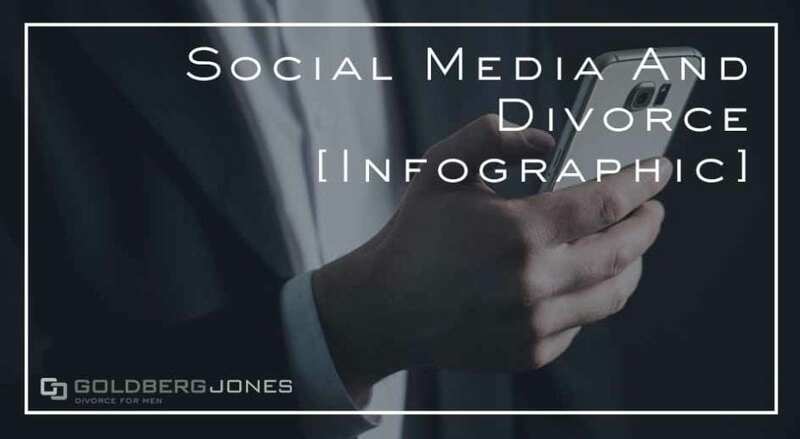 Our new infographic points out one huge fact about the role social media plays in ending marriages. It really puts things in perspective. Countless people get caught cheating thanks to social media like Facebook. That’s not even looking at the stress and strain people constantly being on their phones and computers puts on a relationship. 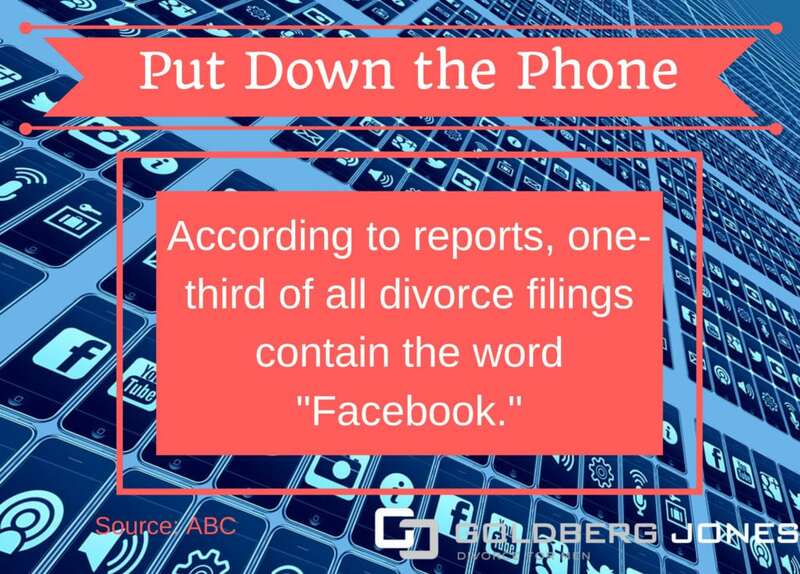 During the divorce process, social media also presents a variety of potential pitfalls that can damage your case. If you flaunt expensive purchases on Instagram, but claim you can’t pay child support, that may influence your divorce settlement. Showing off photos of yourself out partying when you’re supposed to watch your kids can negatively impact child custody claims. And far too often, we hear stories of exes stalking each other on social media. The easiest way to counteract all of this is to stay away. Put the phone down, shut the laptop, go out and interact with the real world. At the very least, think about what you post, how you interact with other people, and the consequences your actions online can have on your actual life. It’s an easy trap to fall into, but not enough people pay attention to the potential problems social media so often leads to. You don’t want to cause yourself or your family any unnecessary issues. Especially when you can avoid them. If you have questions about your divorce case, contact Goldberg Jones at our Seattle office.